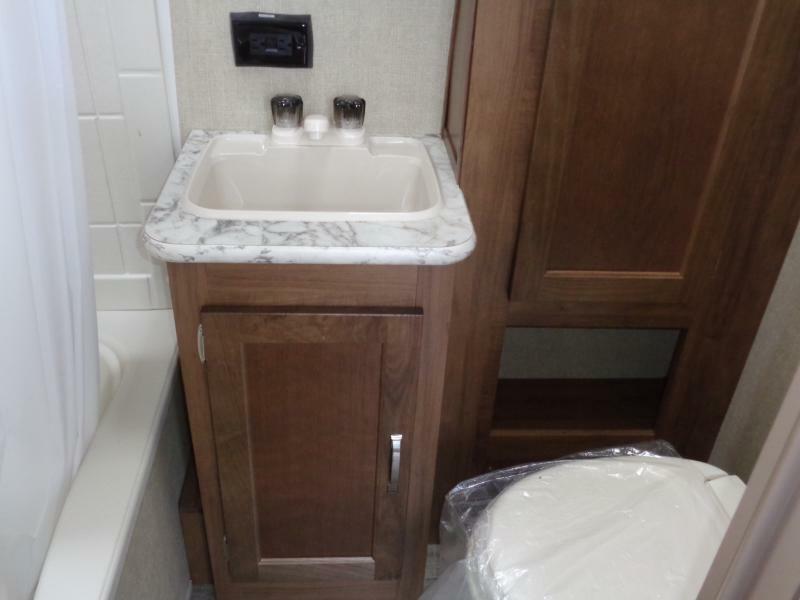 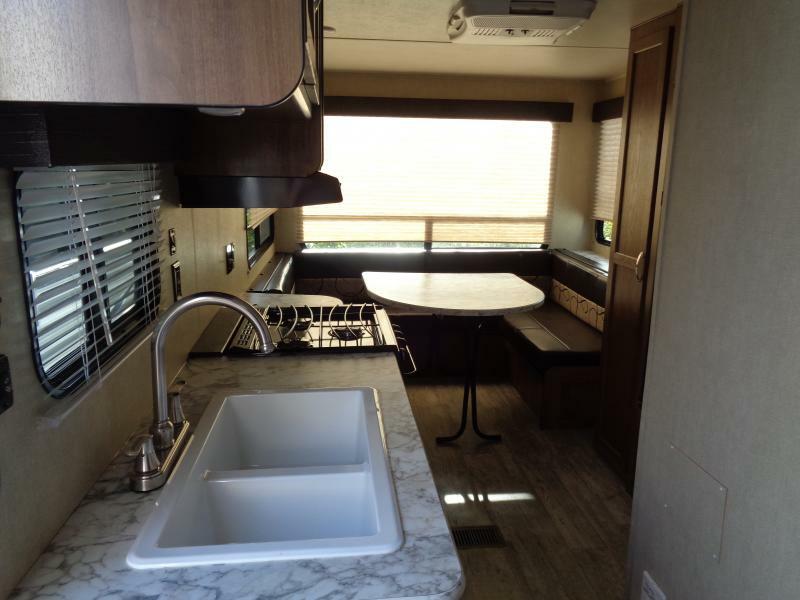 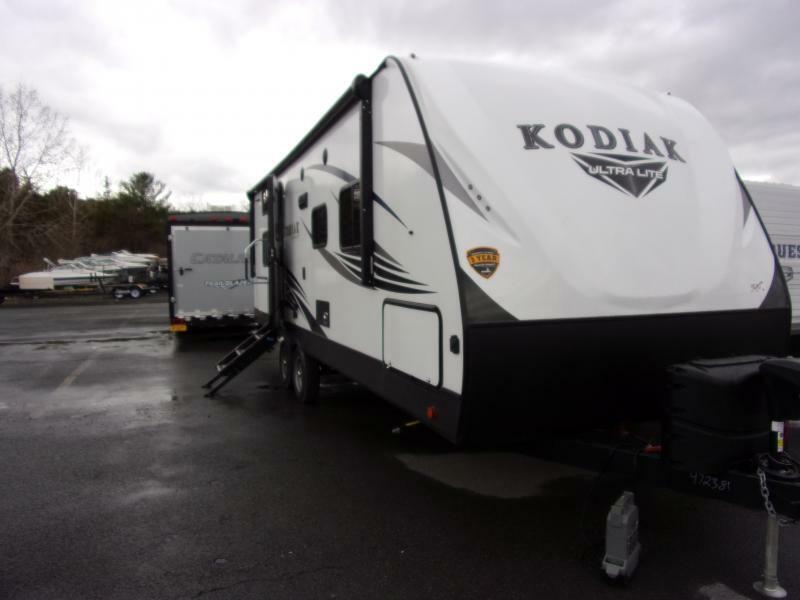 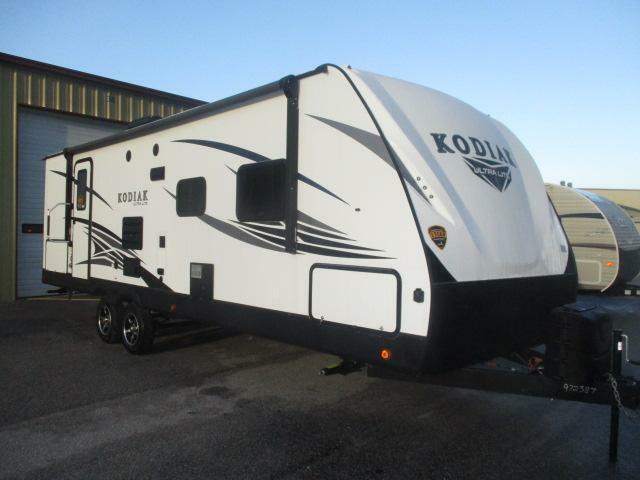 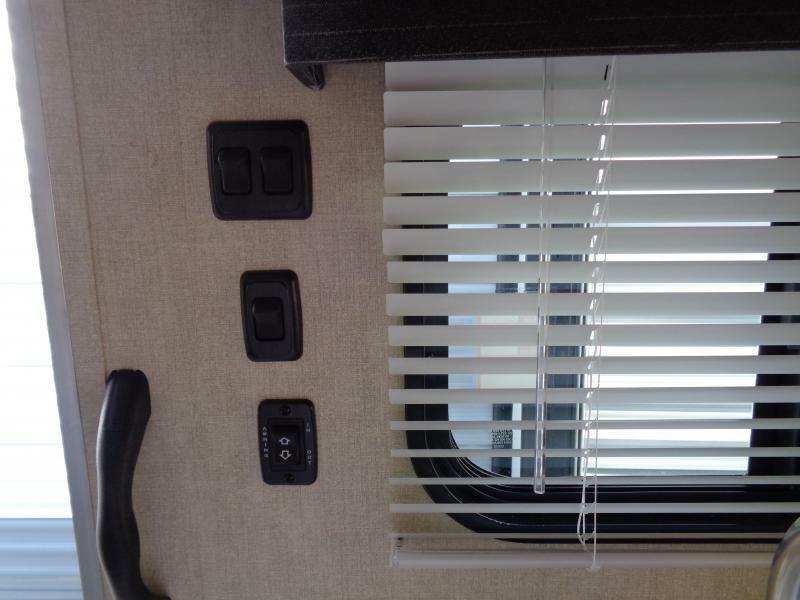 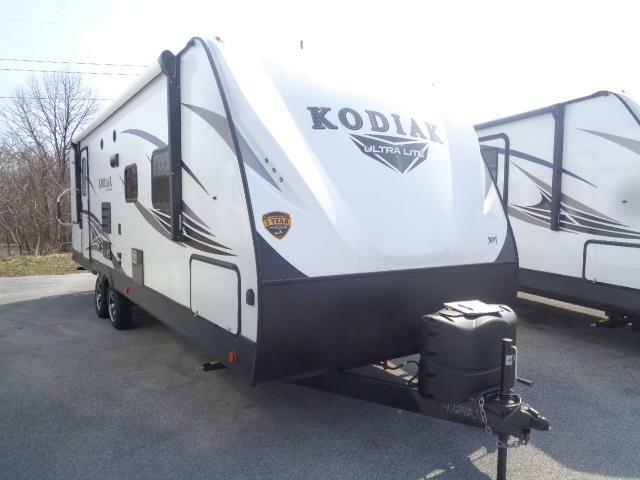 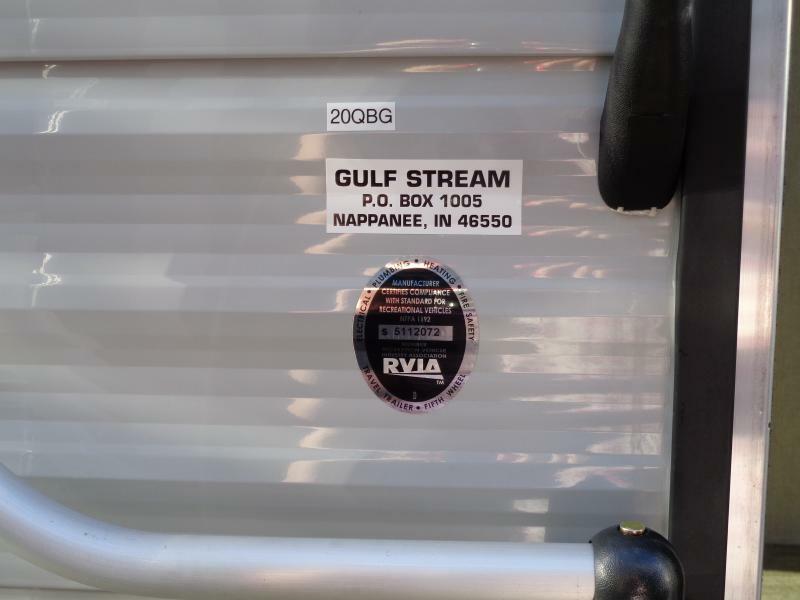 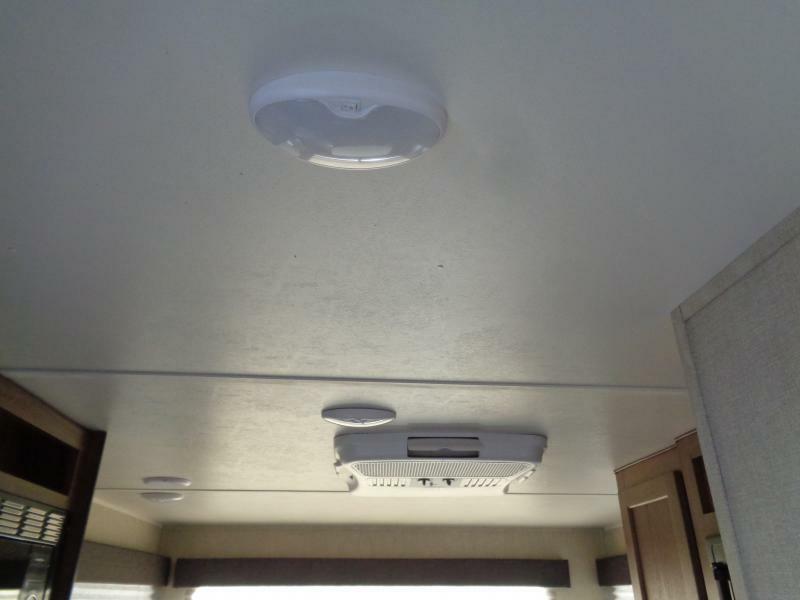 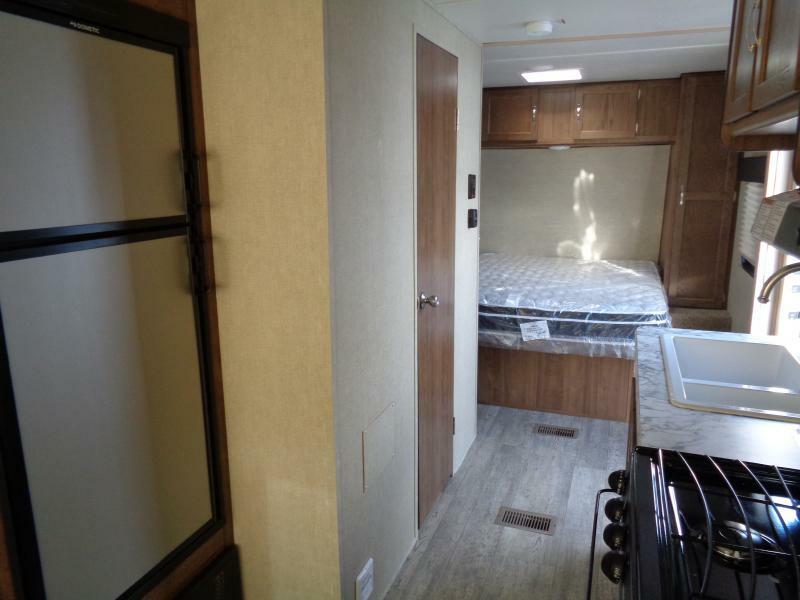 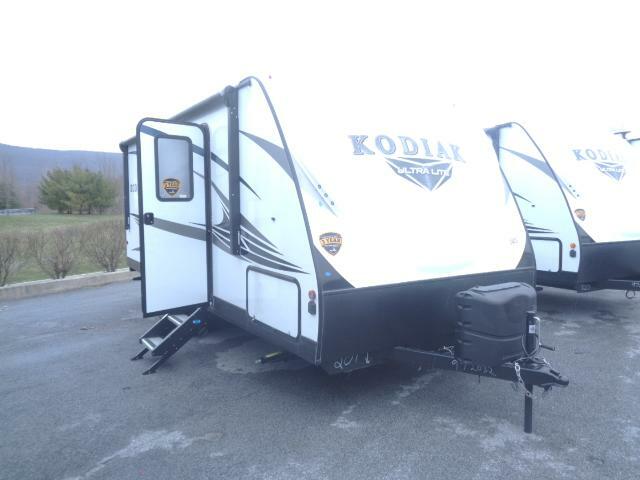 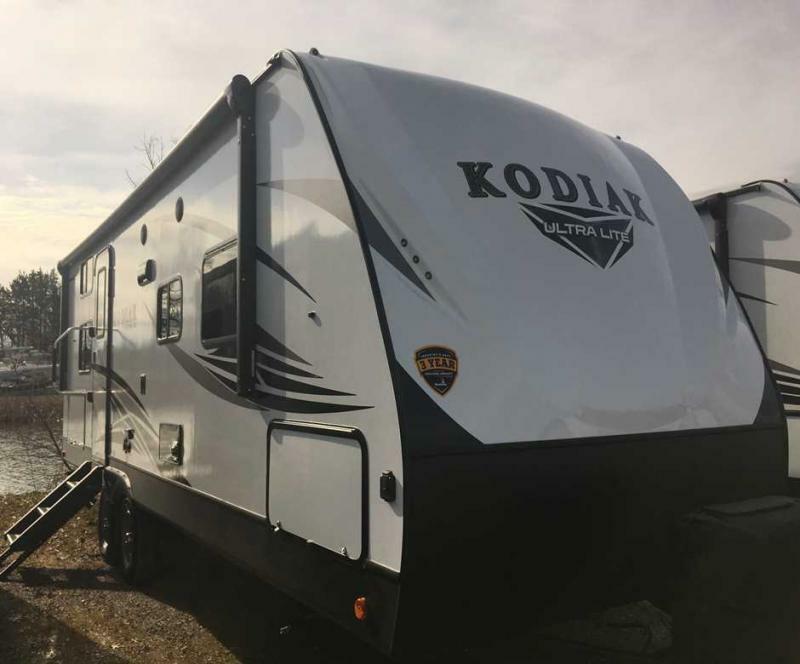 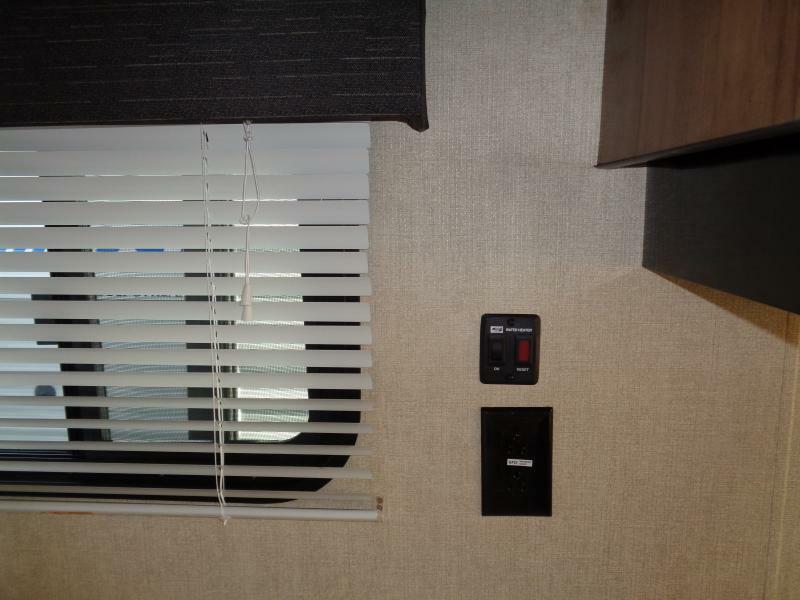 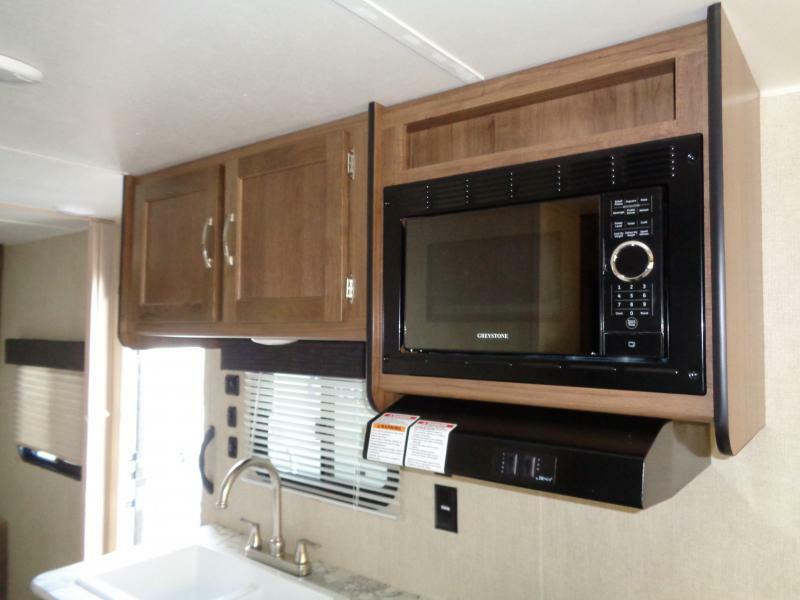 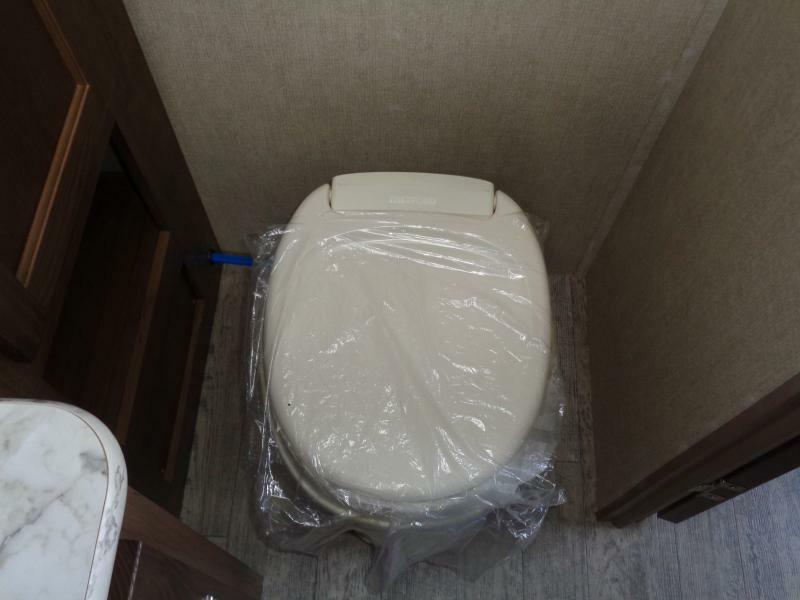 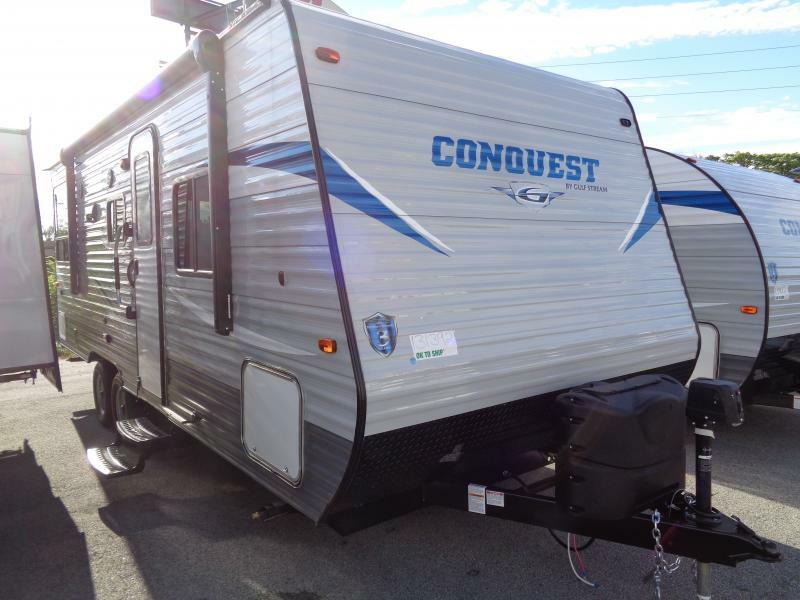 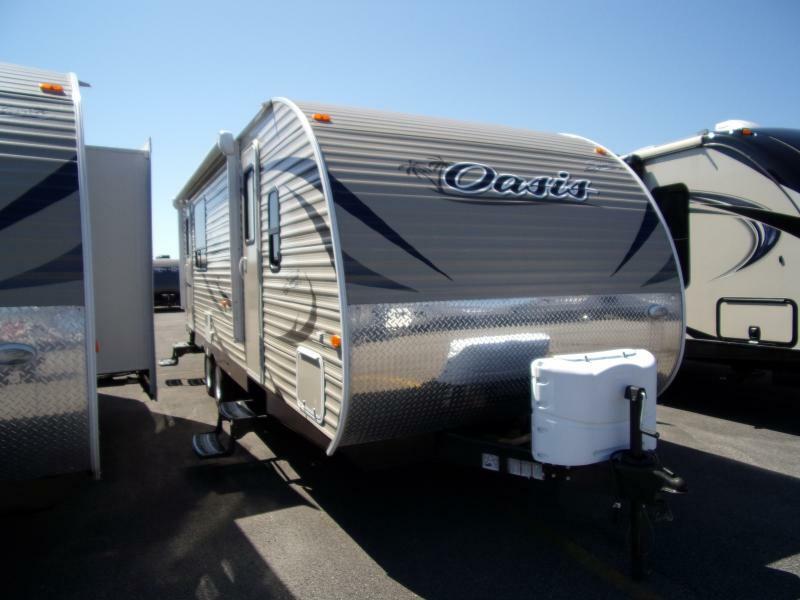 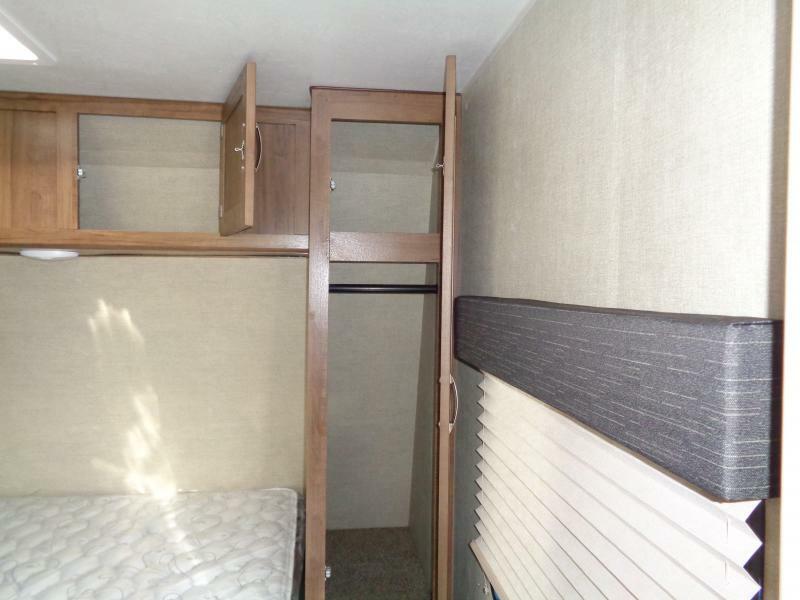 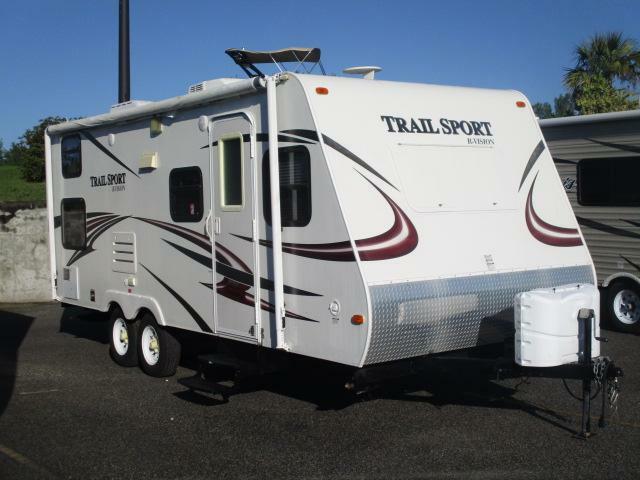 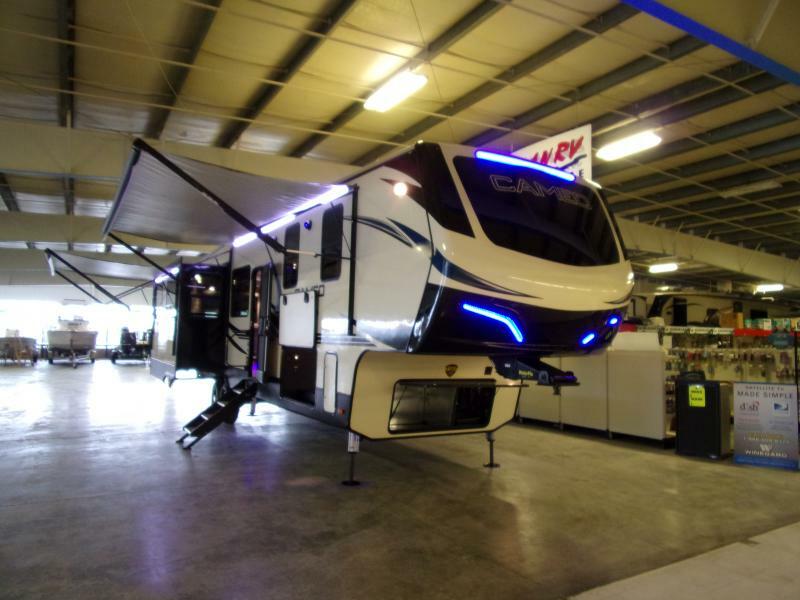 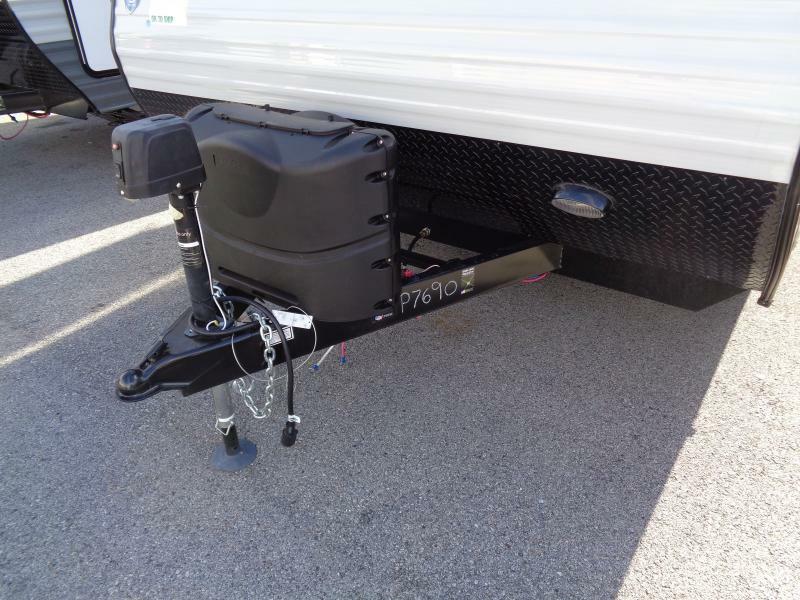 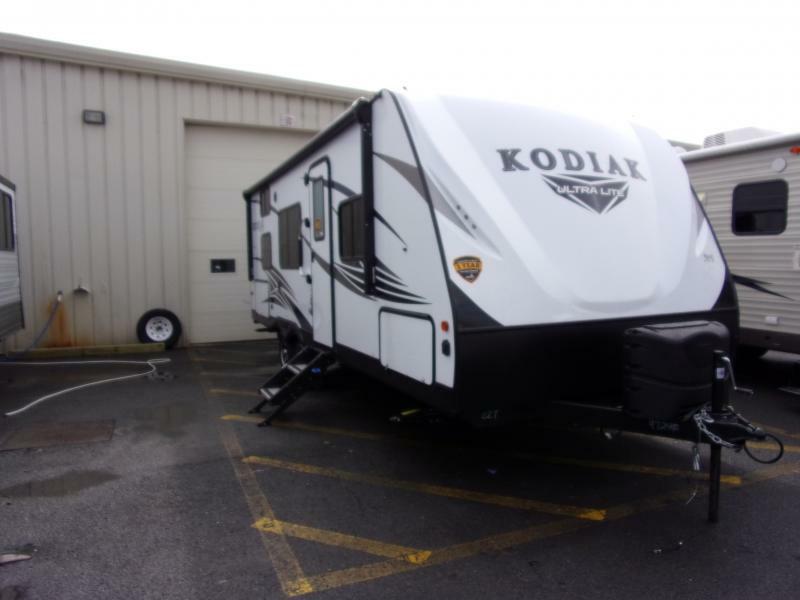 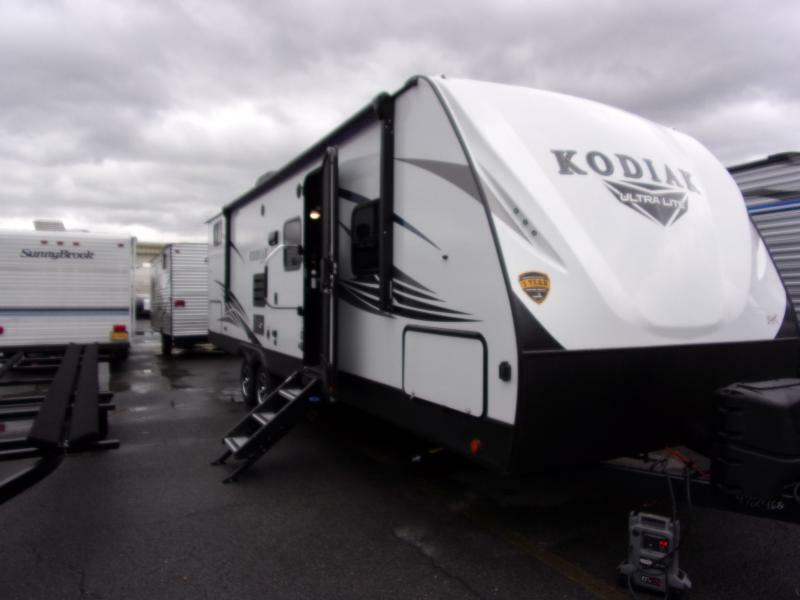 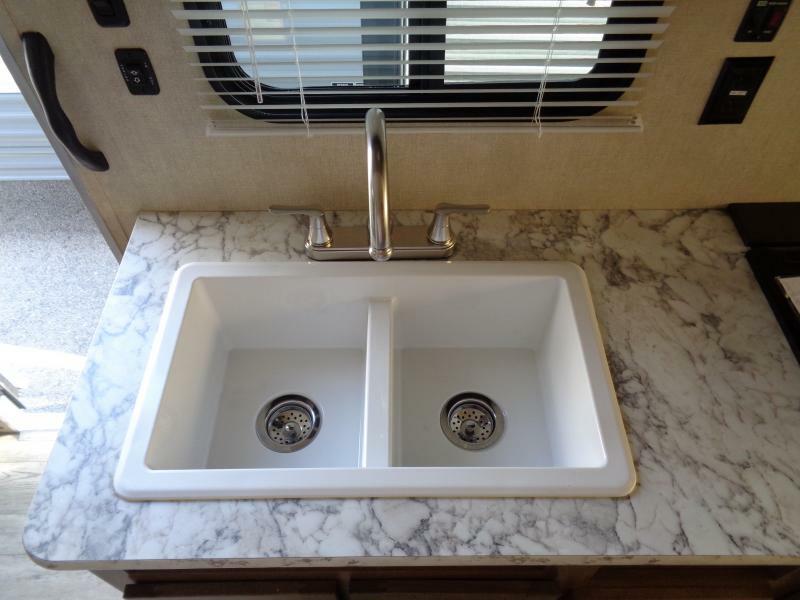 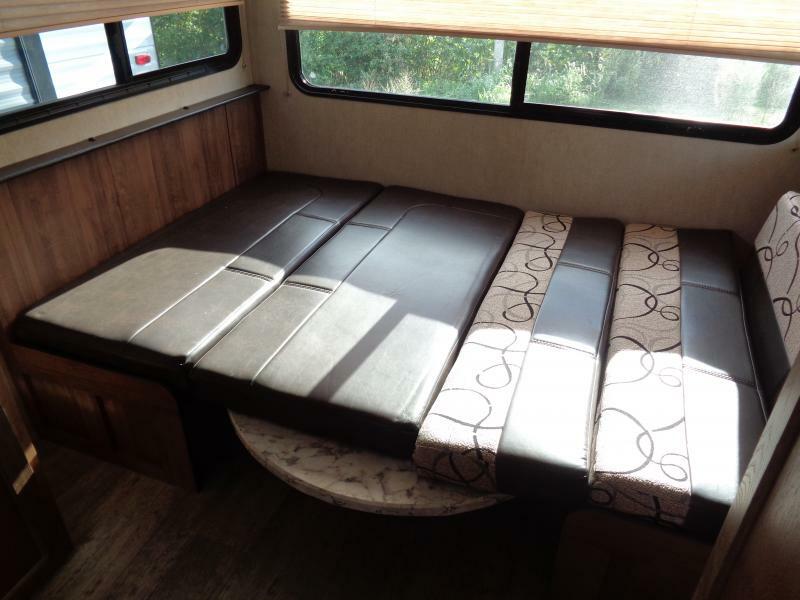 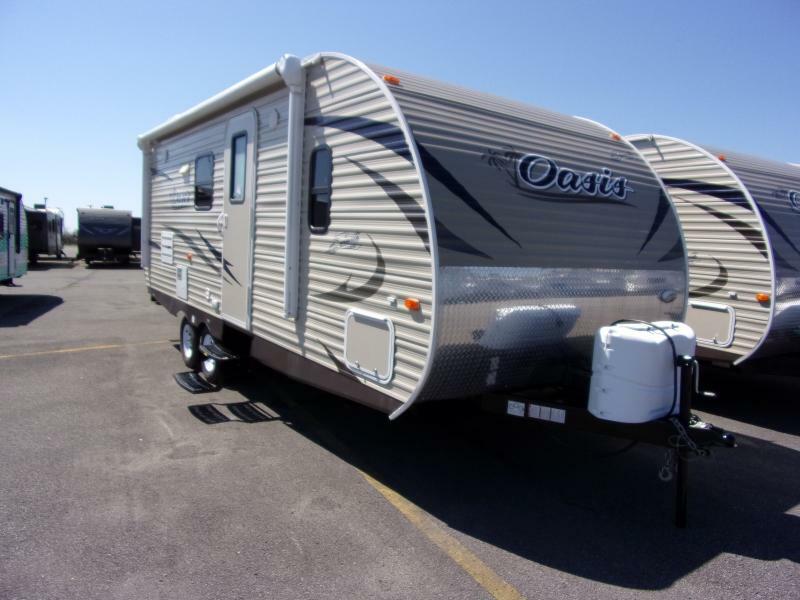 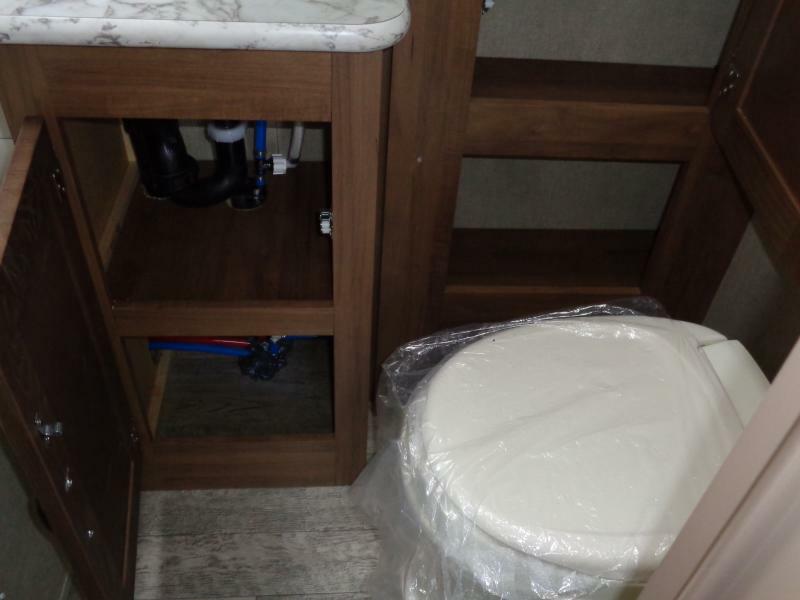 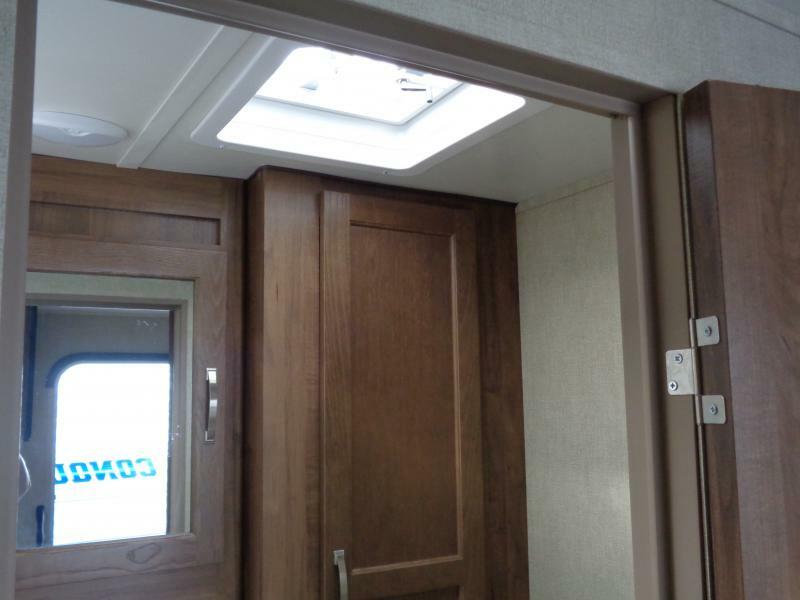 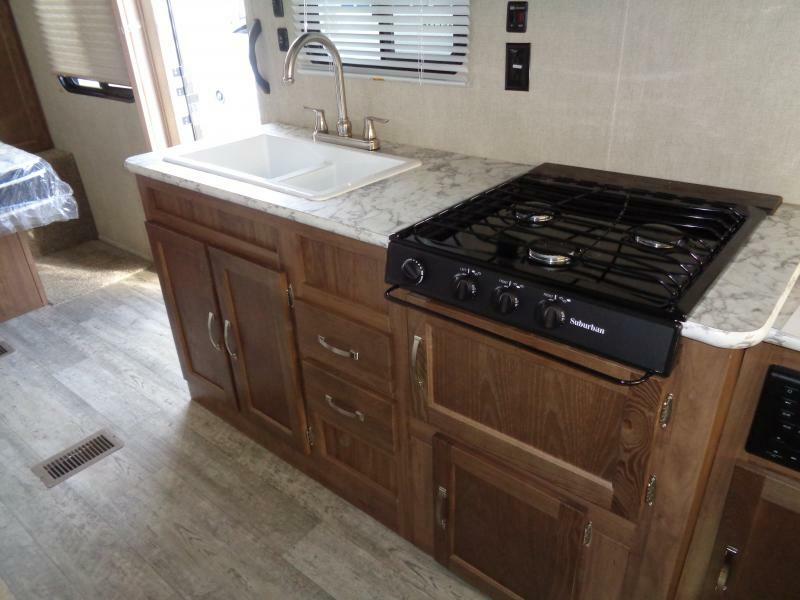 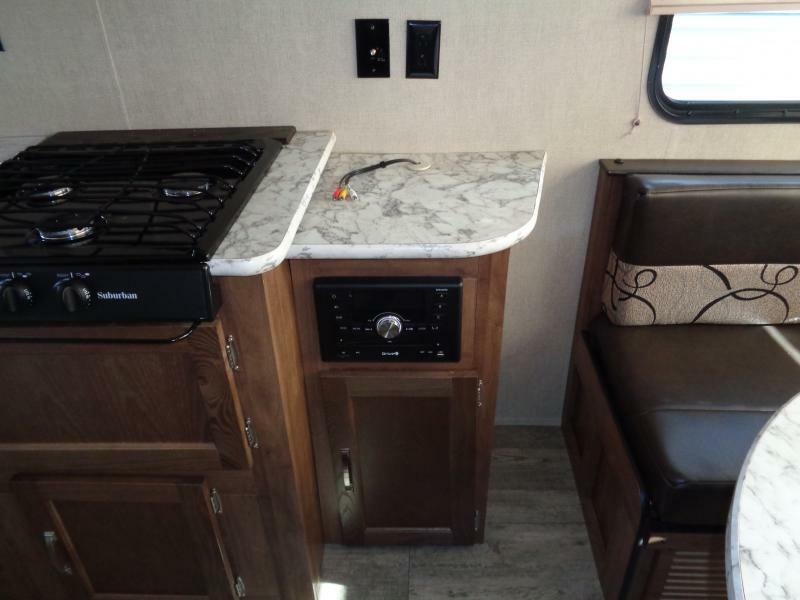 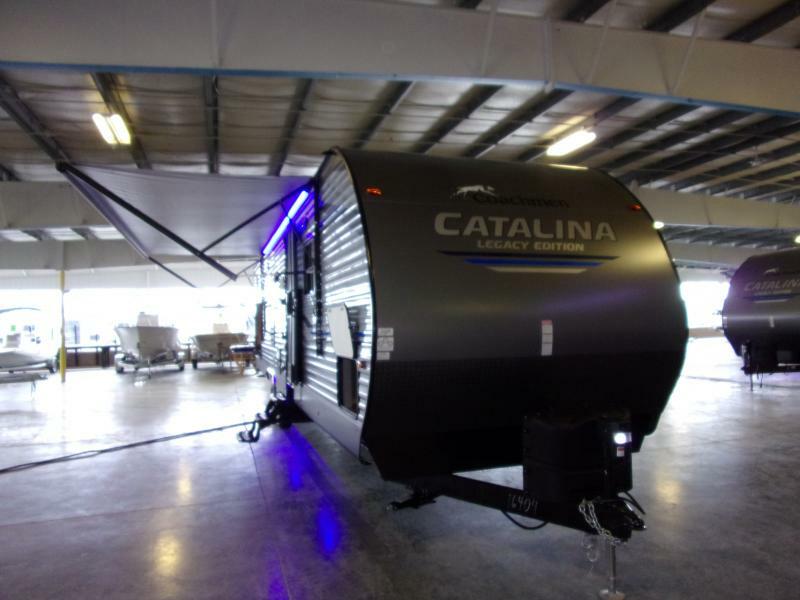 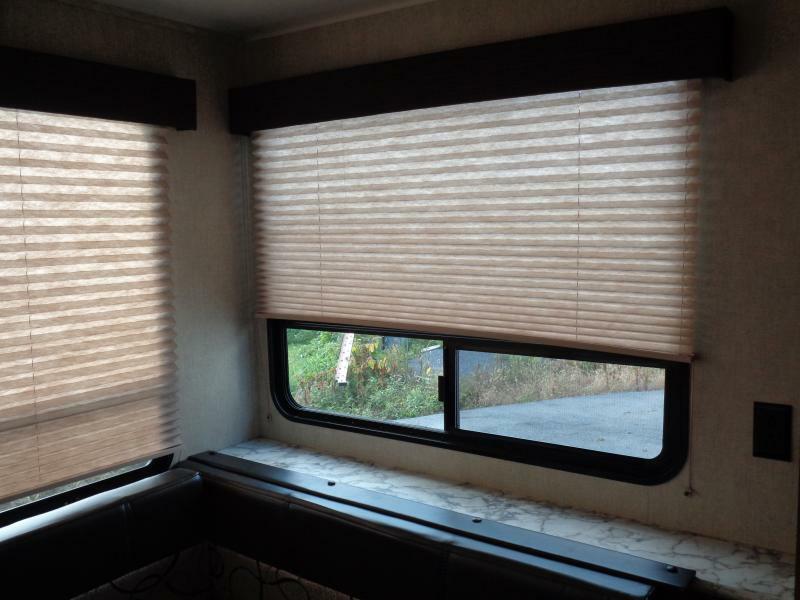 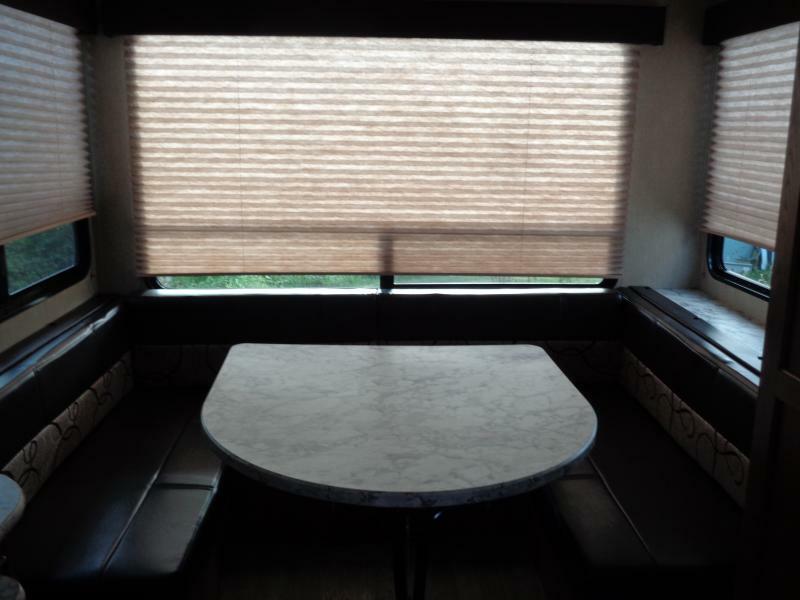 IMAGINE TAKING ON THE OPEN ROAD in this NEW 2019 CONQUEST 20QBG Travel Trailer. 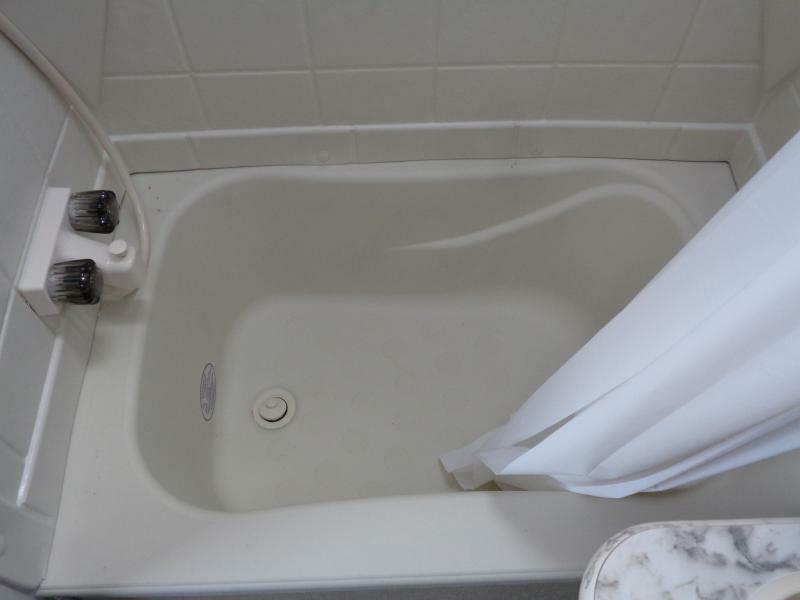 It is truly all you need at a price you won t believe. 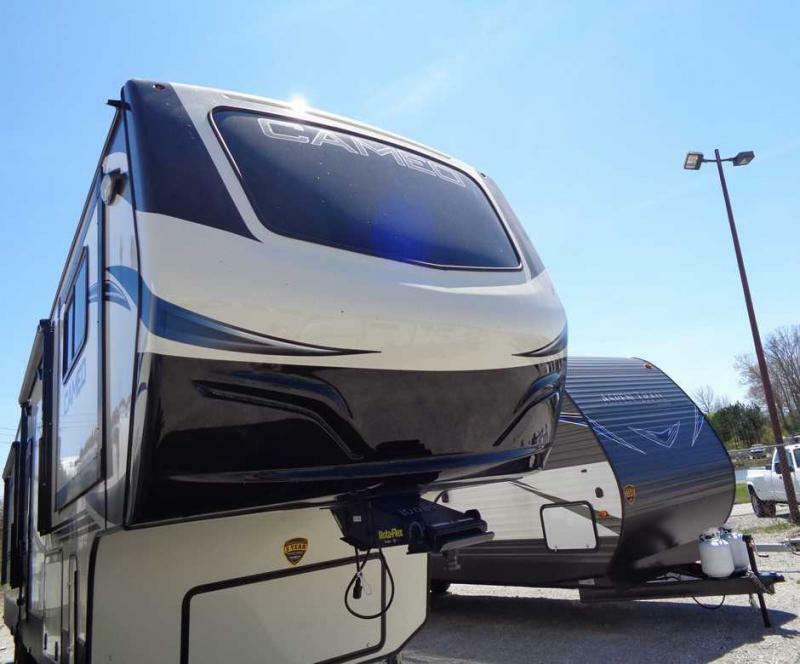 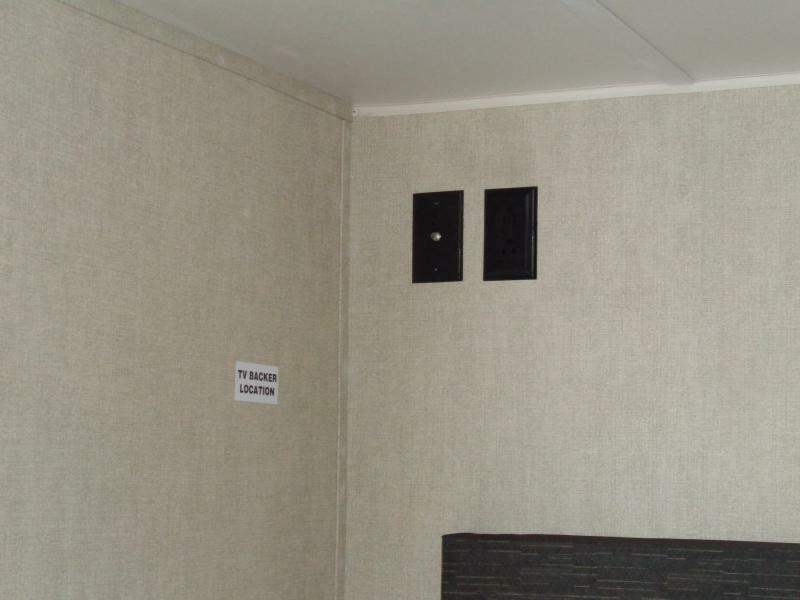 There is plenty of room to stretch out inside when the weather isn t on your side. 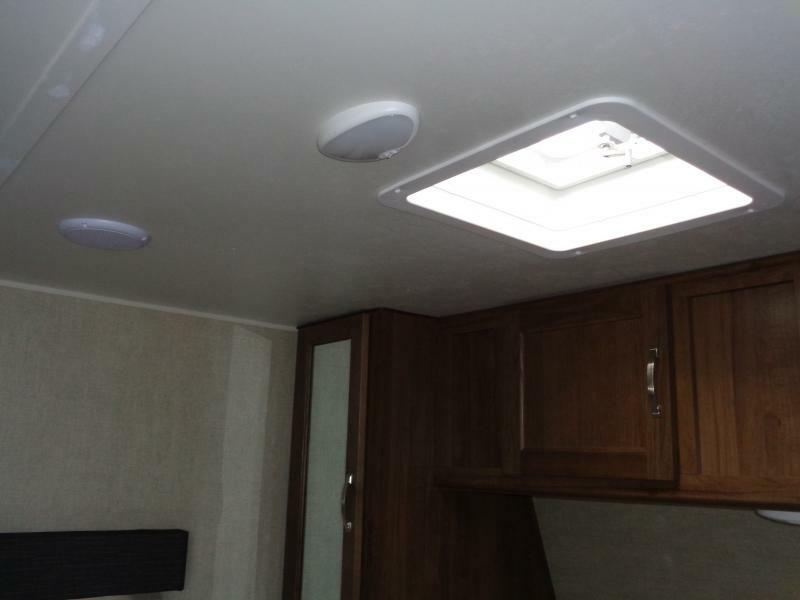 LED awning light makes for great atmosphere against the night sky. 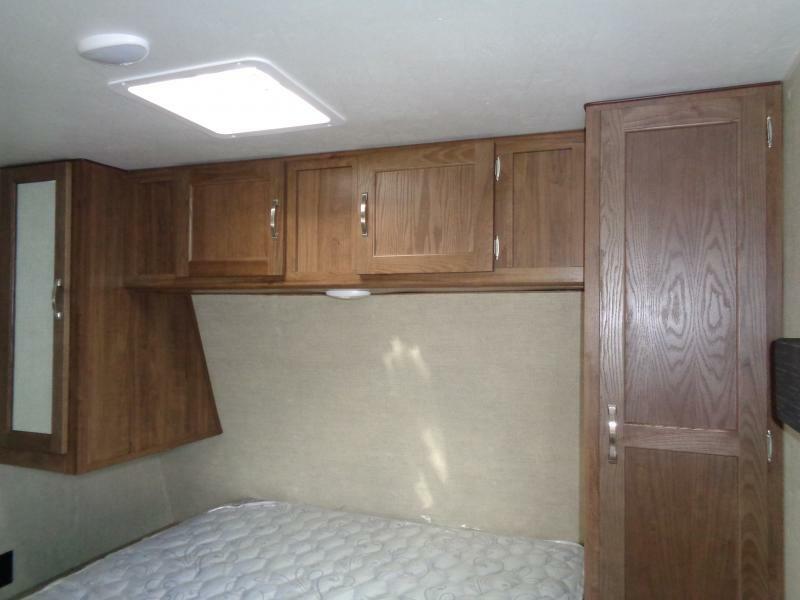 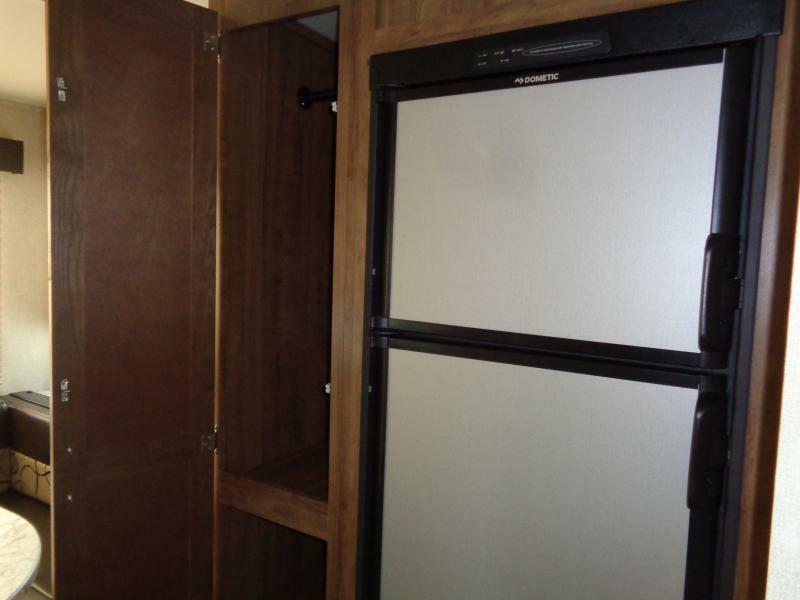 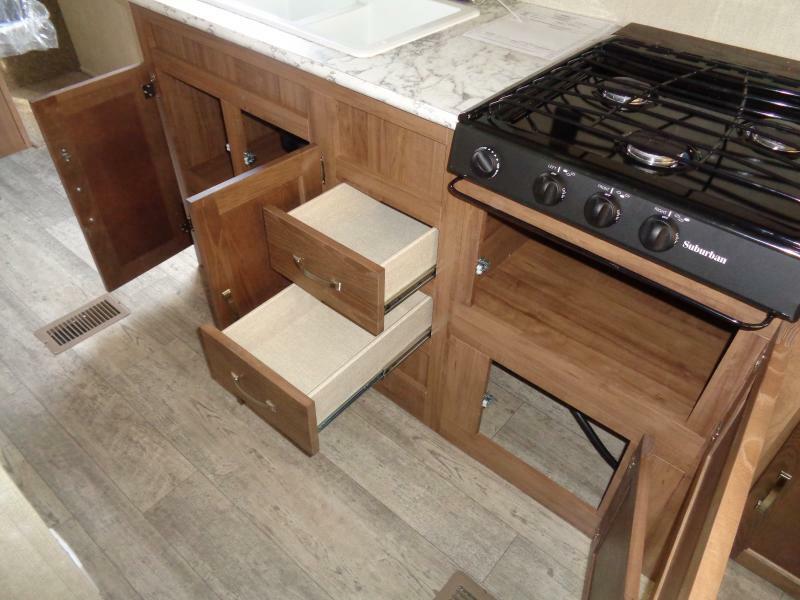 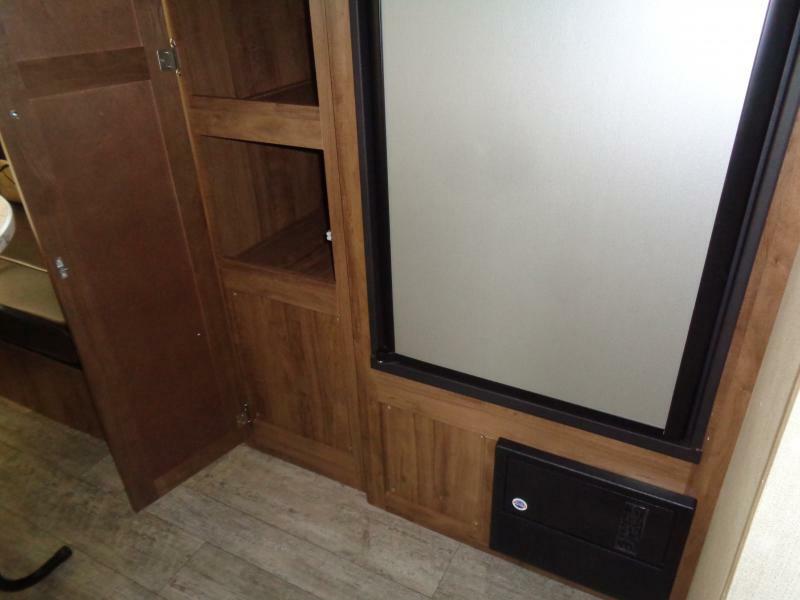 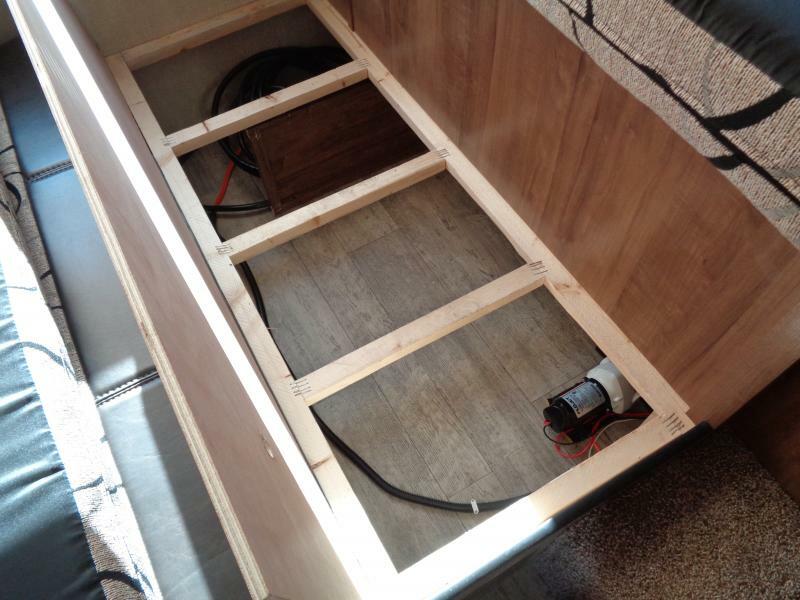 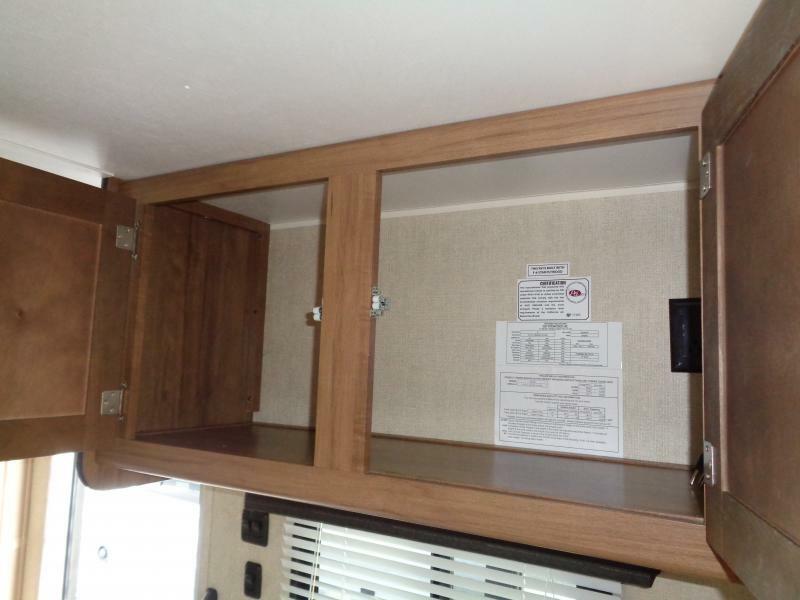 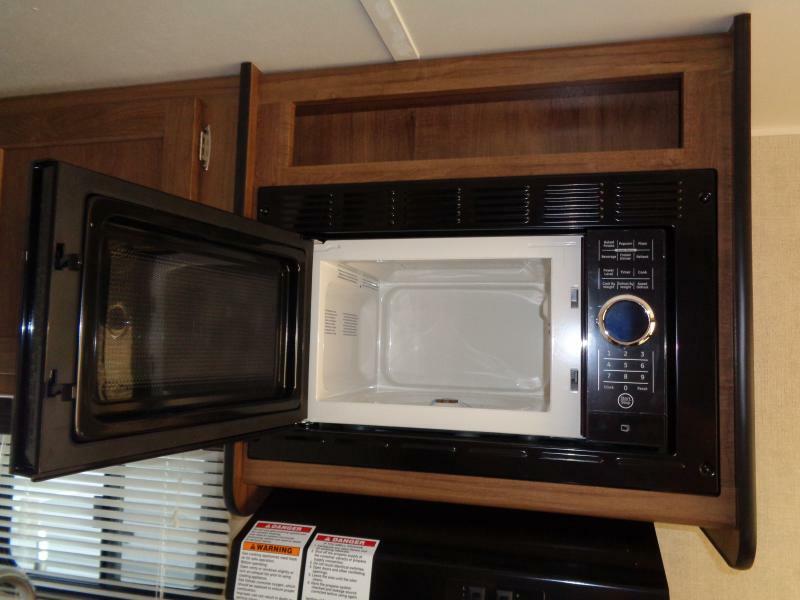 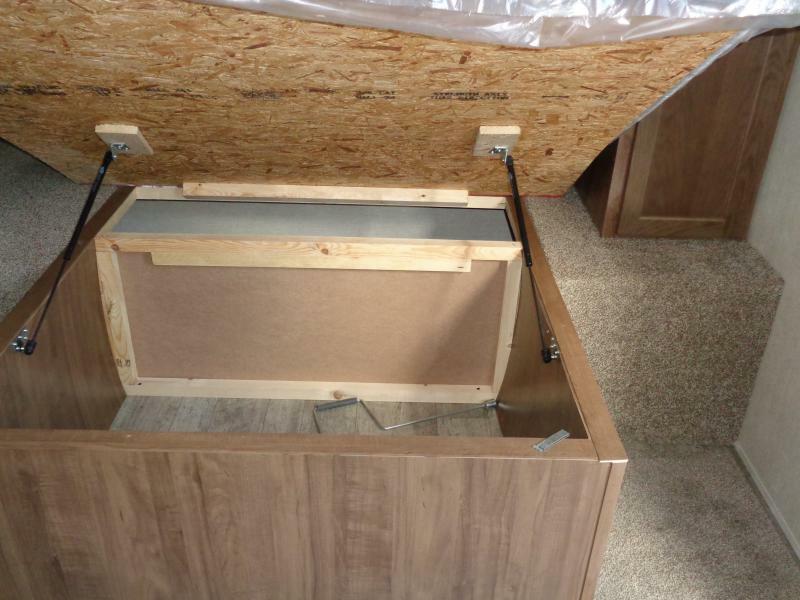 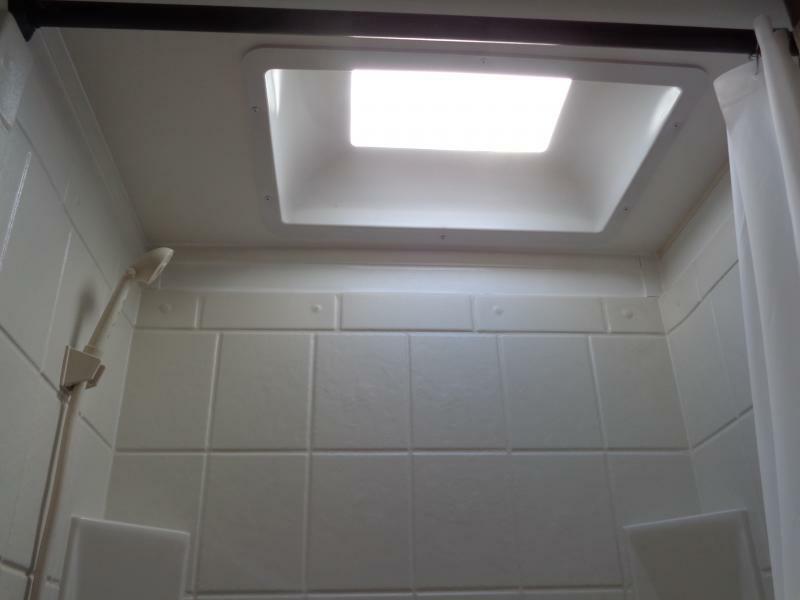 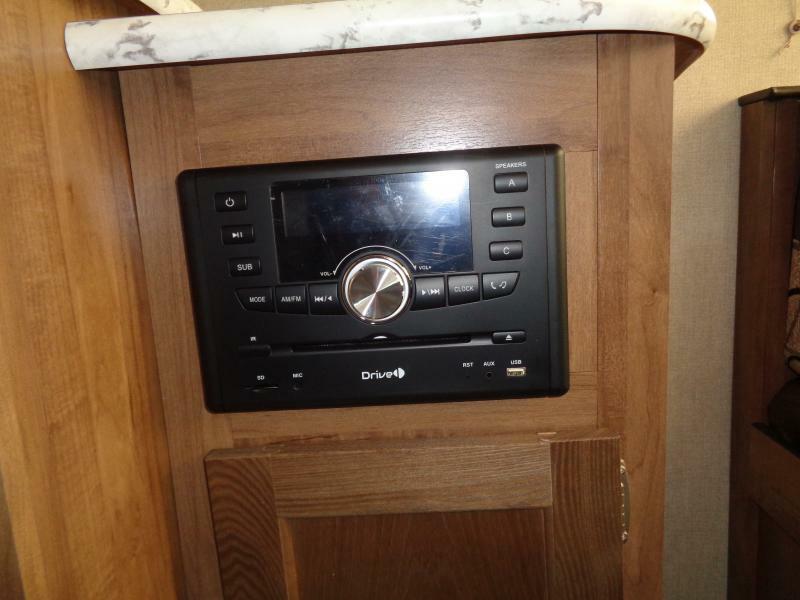 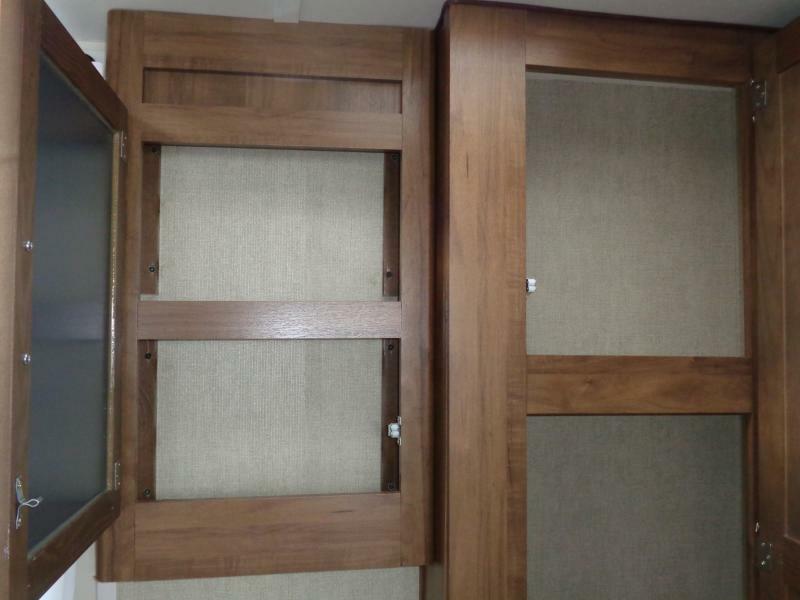 Lots of storage space for your dry goods and camping gear. 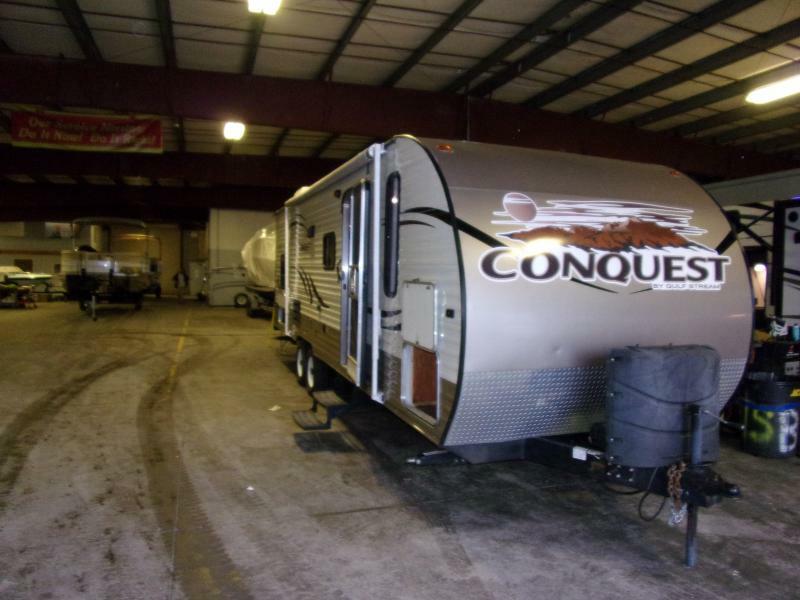 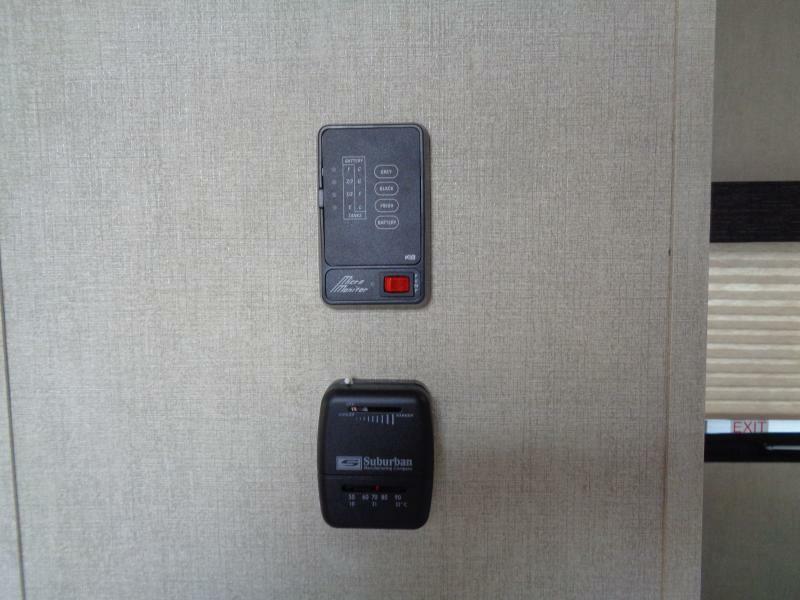 COME IN TODAY AND ASK ABOUT OUR SPECIAL FINANCING OPTIONS.